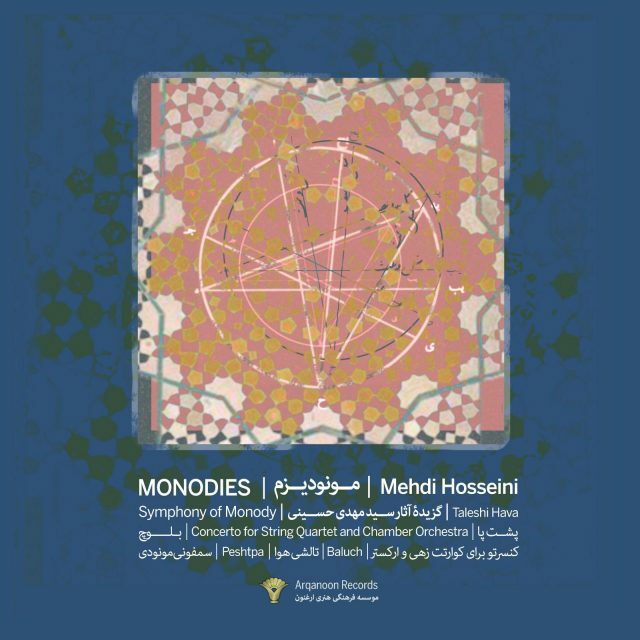 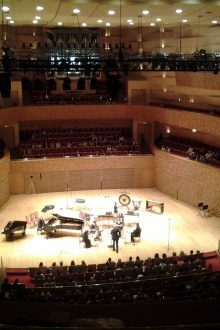 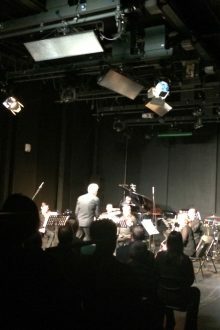 December 5, 2016 – Mehdi Hosseini’s Inertia will be performed by the Moscow Contemporary Music Ensemble (MCME) at Chamber Hall of Moscow Philharmonic. 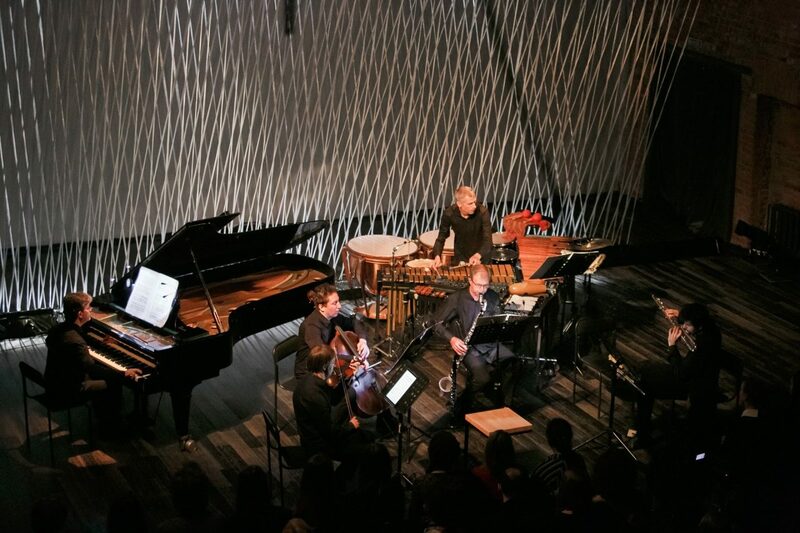 Inertia I (2014) is scored for clarinet / bass clarinet, piano, violin and violoncello. 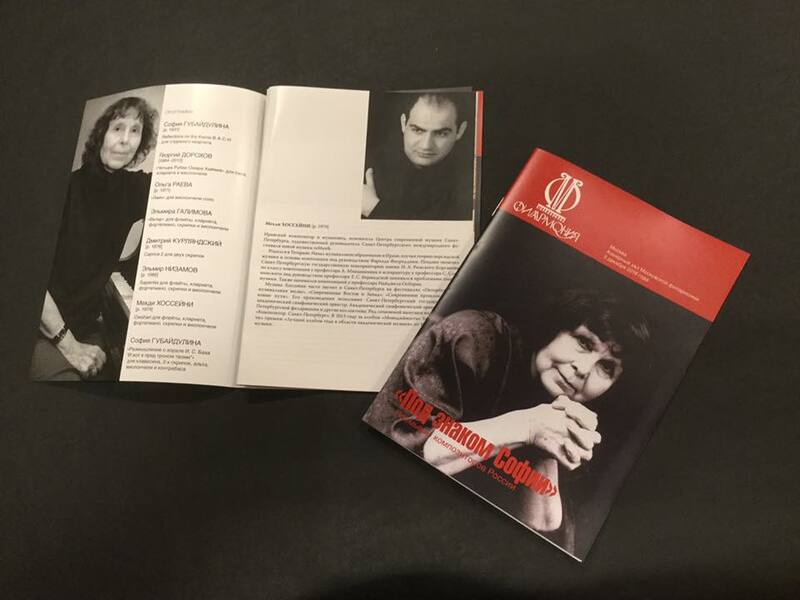 Concert program dedicated to the 85th anniversary of Sofia Gubaidulina.